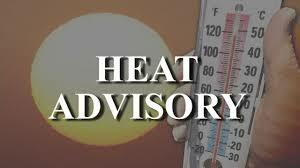 July 8, 2013 Daniel G.
Set the air-conditioner thermostat to 78 degrees or higher, health permitting. 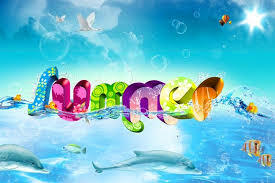 3-5% percent more energy is used for each degree the air conditioner is set below 78 degrees. 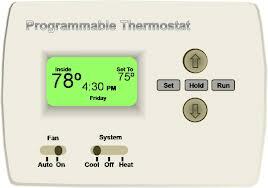 When you are not at home, use the energy saver option on your air conditioner rather than turning it off. Clean or replace air-conditioner filters regularly, following manufacturer's instructions. Have your air conditioner inspected. If you need to replace your old air conditioner, replace it with an ENERGY STAR® labeled energy-efficient model. Vent your attic space. The hot air that gets trapped here can heat up your home. Add insulation into your attic and walls. R-38 in attics is recommended if your current insulation is below R-19; foam insulation is perfect for walls. Look for areas around pipes, windows and doors, and holes in the walls that might be leaking and fill with foam insulation you can purchase at any home improvement store. Hot air rises, so downstairs rooms should have most of the vents closed, so the upstairs rooms get more air. Close doors and vents to areas you aren’t using. Ceiling fans keep cool air circulating throughout the house. Install a fan in each bedroom to keep air circulating as you sleep. 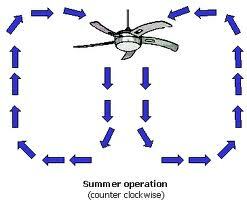 Use a whole house fan (attic fan). You may have had one of these when you were a kid. Remember how well it worked in the evening and morning hours to cool off the house. Hang laundry outside to dry and bypass the dryer which is a larger energy user and heats up the home. Ban oven use which heats up your home causing the air conditioner to work overtime. Instead, cook outside using the barbecue or crockpot. Install shades, awnings or sunscreens on windows facing south and/or west to block summer light. Close blinds when not at home. Open windows for a cool breeze and turn off the thermostat at night. When all else fails and the thermometer hits record highs, leave the house. Go someplace that is already being cooled like the movies, the library, a museum, or the mall. Or enjoy the day at the beach or waterpark. Let someone else pay for the electricity on really hot days! Hope these tips help reduce your summer electricity bills.